$50 Gift Card included for future purchase. $148.99 of free extras with purchase! For espresso lovers who want a machine that offers stability and control without breaking the bank, Breville created the Breville Infuser. It provides steady low-pressure pre-infusion that gives espresso a full flavor and aroma in every sip. The Infuser incorporates built in PID temperature control. The PID provides stable temperature for a better cup of coffee with high pressure steam and faster turn around time. PID Temperature Control - Finely tuned electronic assistance for increased temperature stability. 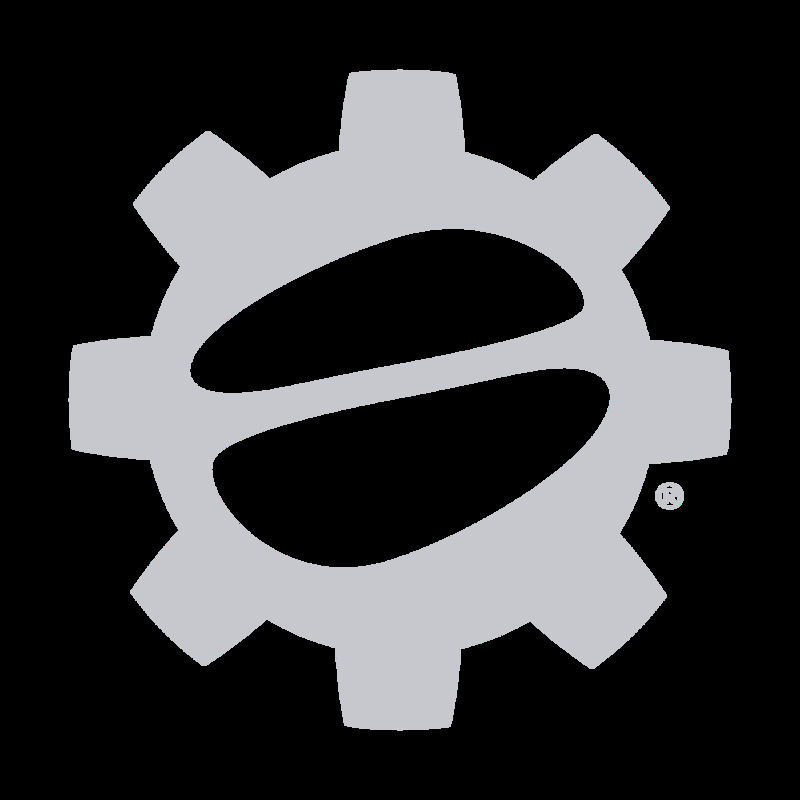 Auto Purge - Automatically adjusts water temperature after steam for optimal espresso extraction temperature. Traditional Steam Wand - Stainless steel 360° swivel-action steam wand for effortless milk texturing. Low Pressure Pre-Infusion - Applies low water pressure at the start of the extraction to gently expand grinds for an even extraction. No Mucky Puck - Removes excess water from the ground coffee in the filter basket after extraction for easy disposal of the coffee puck. Large Water Tank - Water tank holds 61 oz (1.8L) and is removable with handle. Built in Water Filter - Replaceable water filter reduces impurities and scale. Low Pressure Pre-Infusion - This machine will get the most flavor and aroma out of your grinds as it gently moistens your grounds before extraction. Mon Petit - This machine packs more power in it's punch even with it's small size. Internal PID - The PID is not programmable, and you cannot set a specific brew temperature. 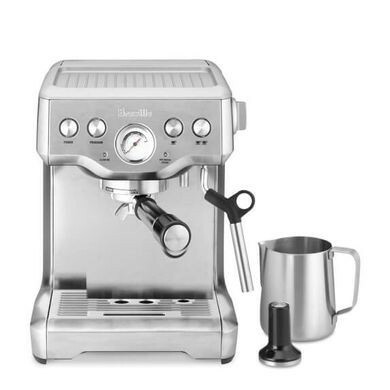 This Breville model replaces and improves upon the Breville Die Cast BES830XL Programmable Espresso Machine. With an internal PID for optimal shot extraction, the Infuser is a great value.